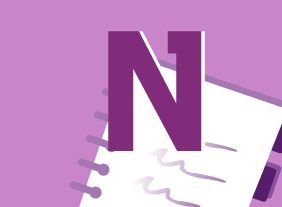 In this final section, participants will learn how to customize OneNote. 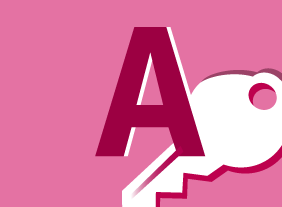 Topics include how to change display and language icons, customization of the OneNote notification icon, how to change the look of OneNote, and how to change the default font. Advanced editing behavior (including pen/touch input) is also covered. 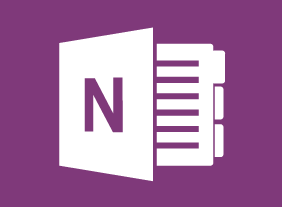 Finally, participants will learn how to customize OneNote in order to provide the best overall security for their information.